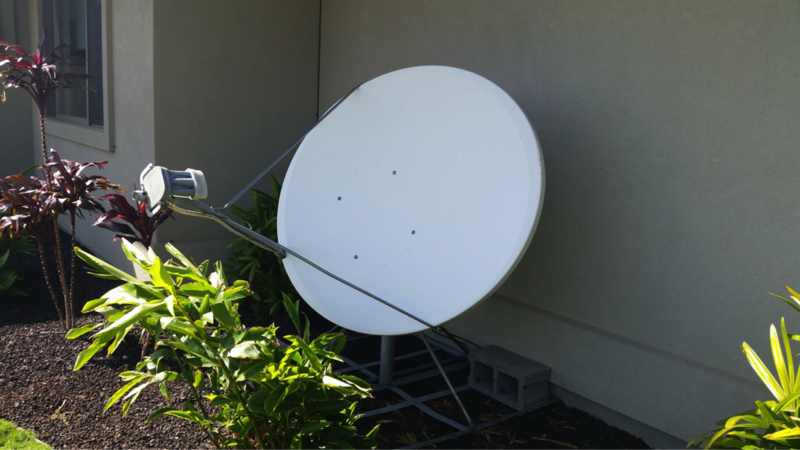 Though this answer may surprise many of you out there, once the tenant becomes a customer of the satellite company, the dish or antenna becomes their property. Because of this rule, it would then become their responsibility to remove it upon move out, and fix any damage left behind from installation. Since this explicit detail is often left out of tenant lease agreements, the responsibility of removal and repair often falls to the Palm Springs investment property investor. Your local Real Property Management Desert Cities, who are well versed in the issues related with satellite dish installations and removals, can help you ensure that the tenant’s responsibility is clearly spelled out in the lease. Knowing what is in your lease agreement can save you the hassle of having to remove the dish yourself.